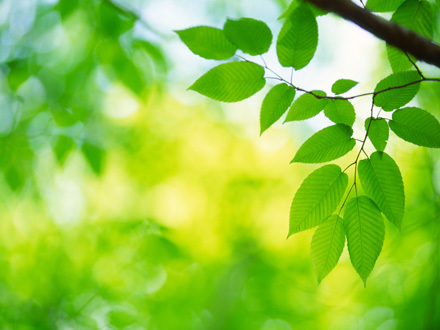 Here at Premier Print Group we are committed to running our business with minimal waste and impact on the environment. We have taken a number of steps over the years to improve our ‘green’ credentials and the arrival of our new Heidelberg SX74 printing press in January 2013 will enhance this even further. For over ten years we’ve been using only FSC certified paper. We use vegetable-based inks in our printers, not mineral oil-based inks.